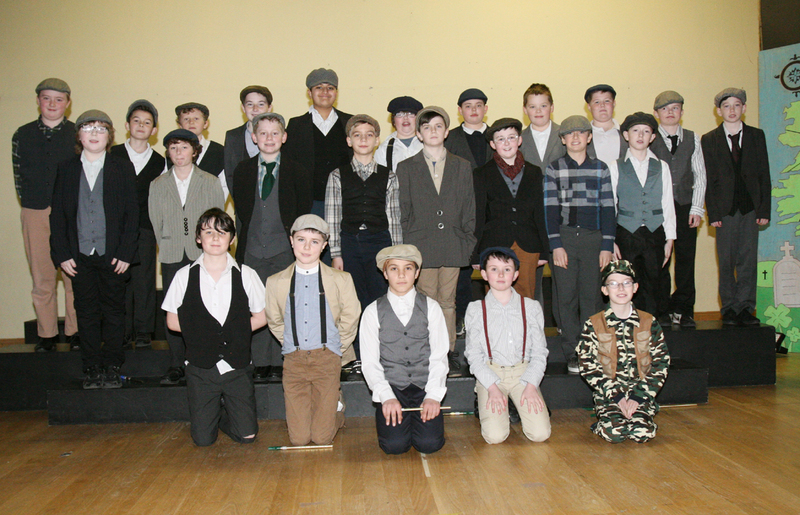 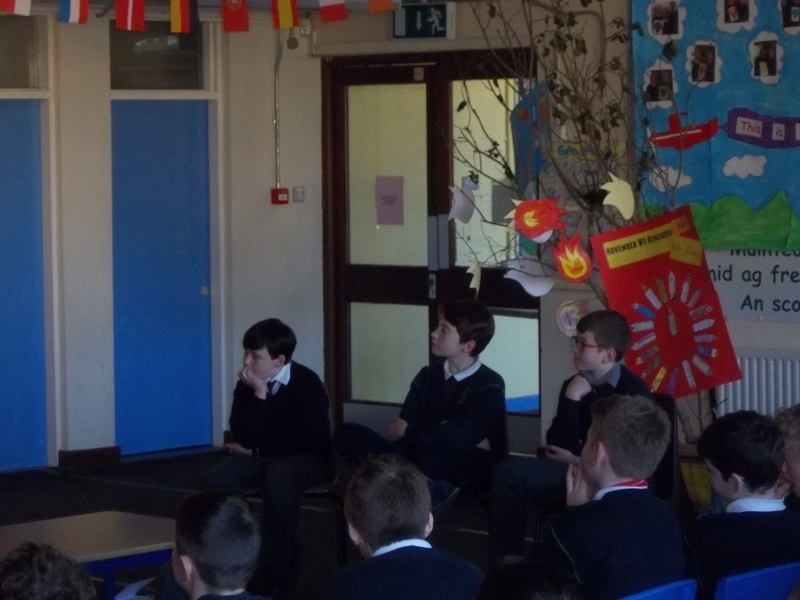 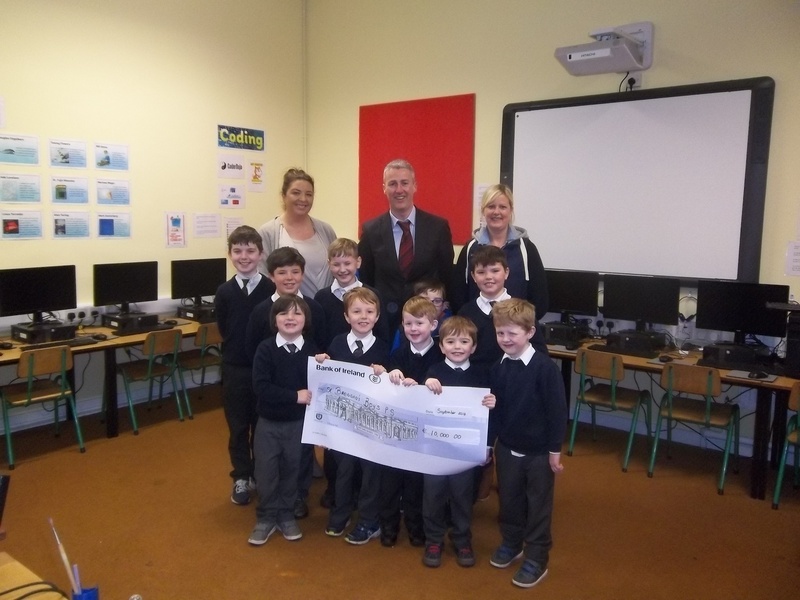 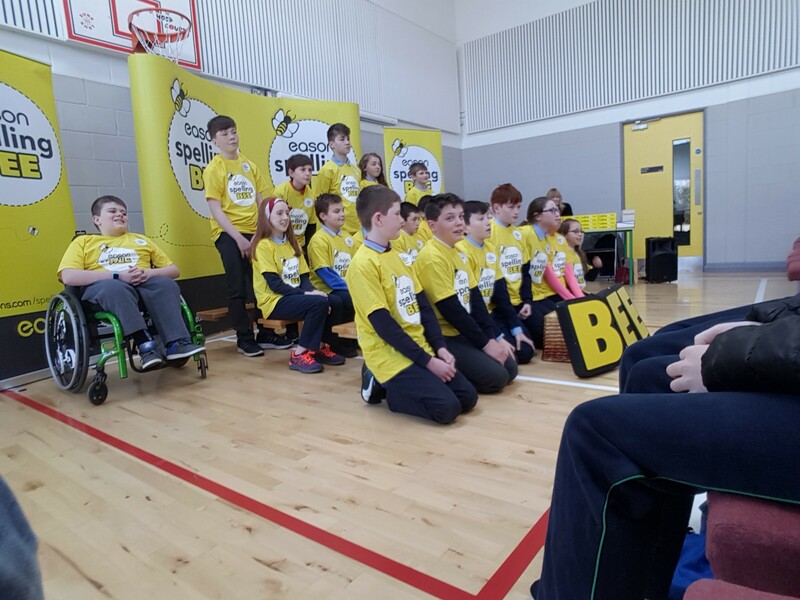 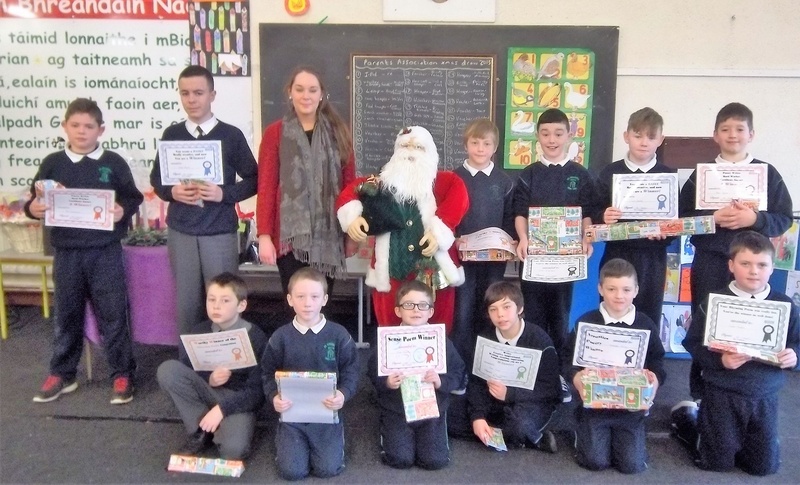 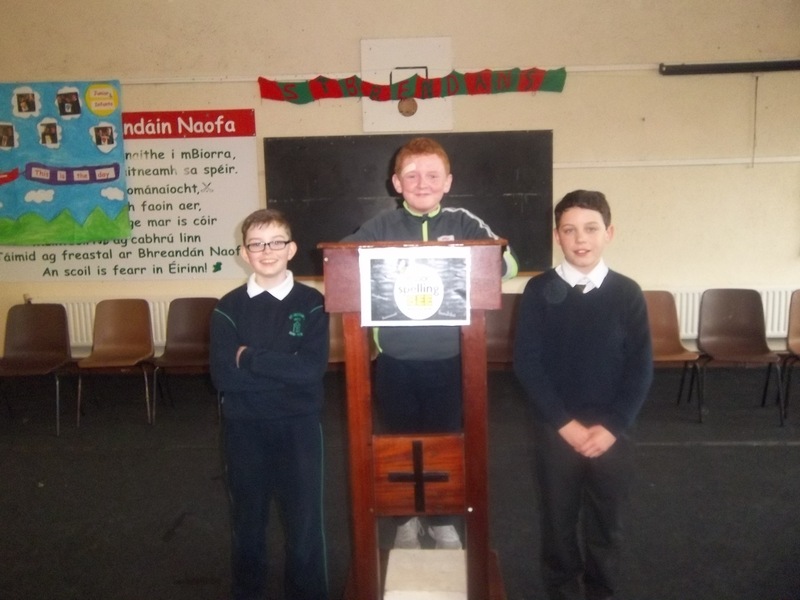 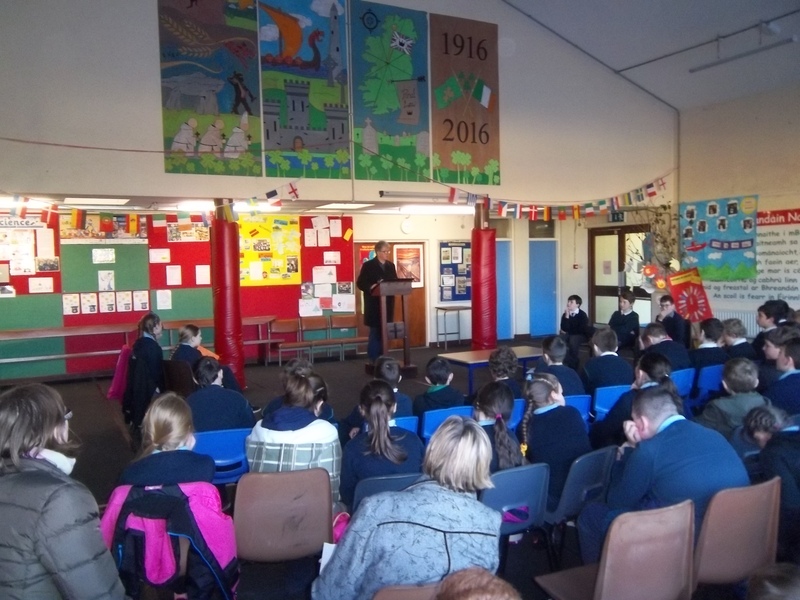 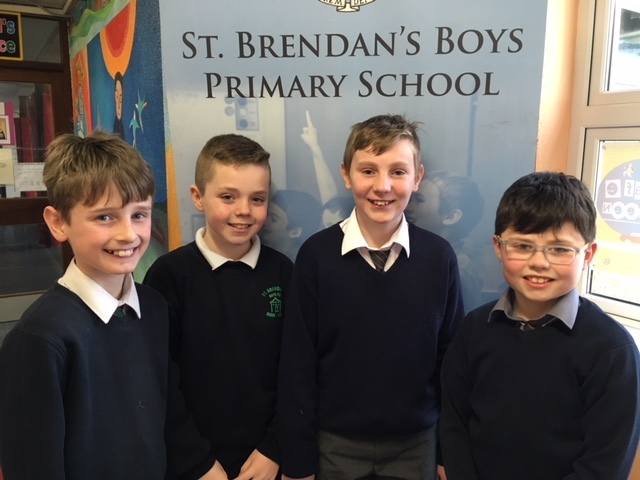 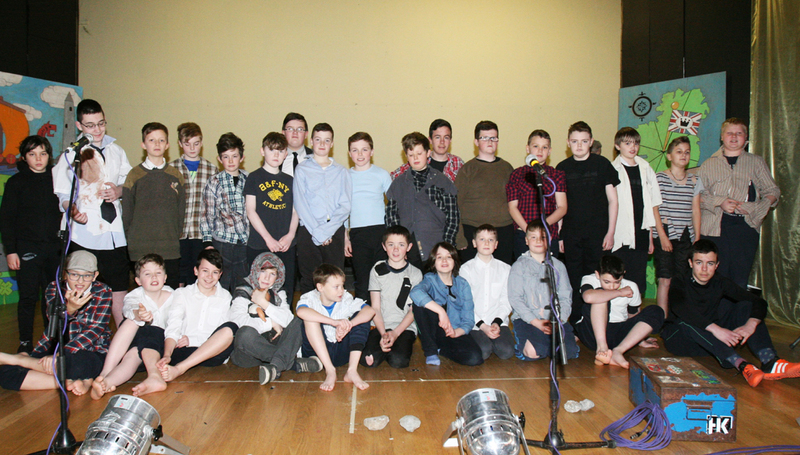 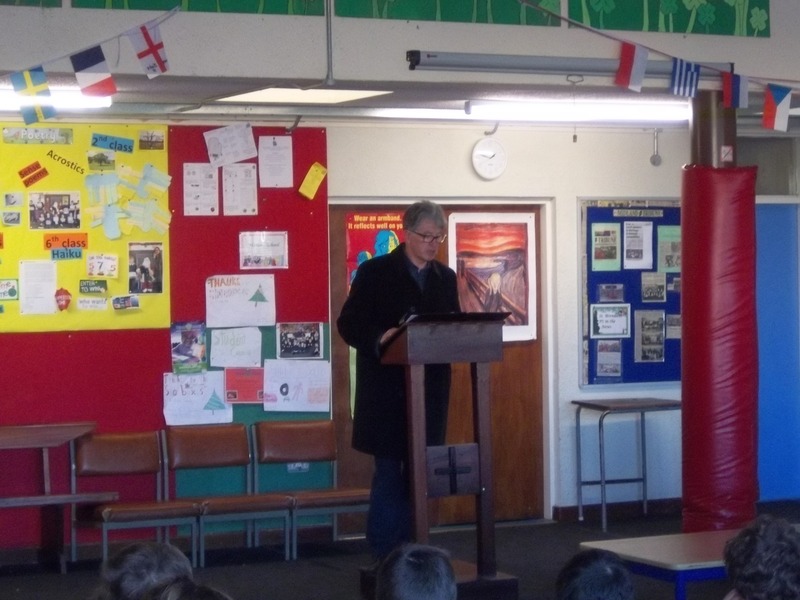 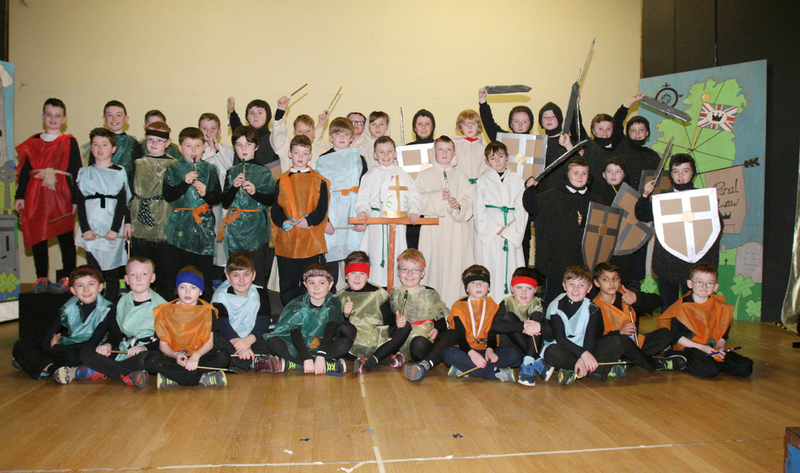 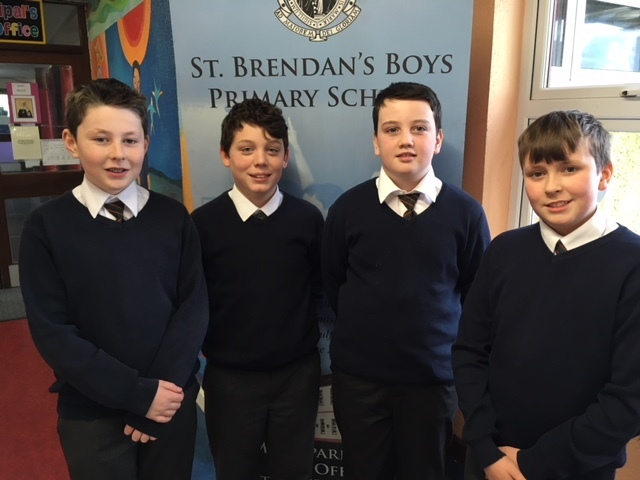 The school held its annual spelling Bee in the hall in February for 5th and 6th class boys. 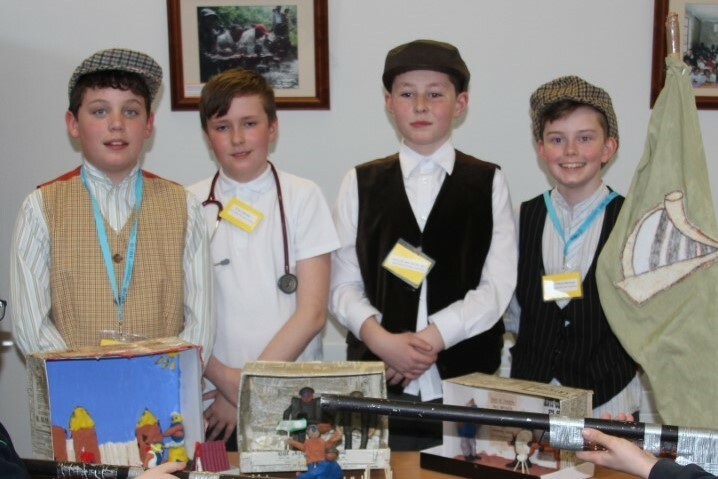 All were invited to take part with a huge participation rate of over 90% !! 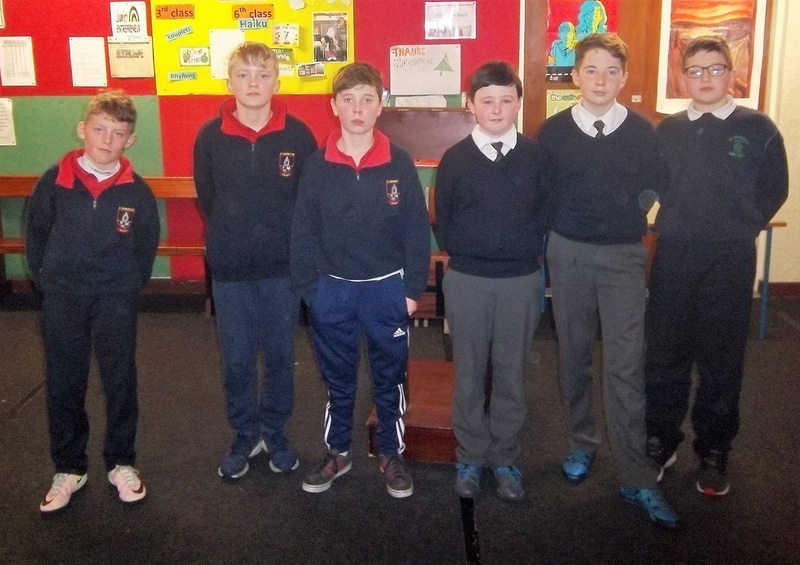 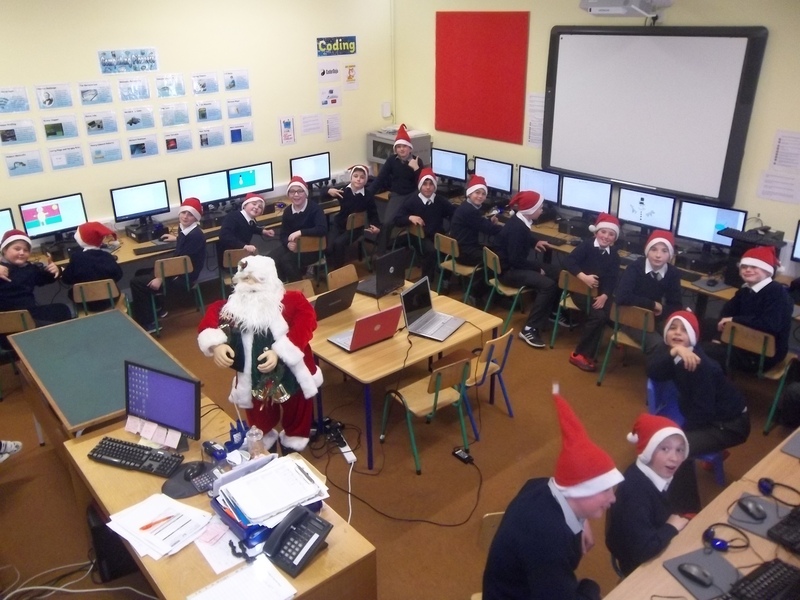 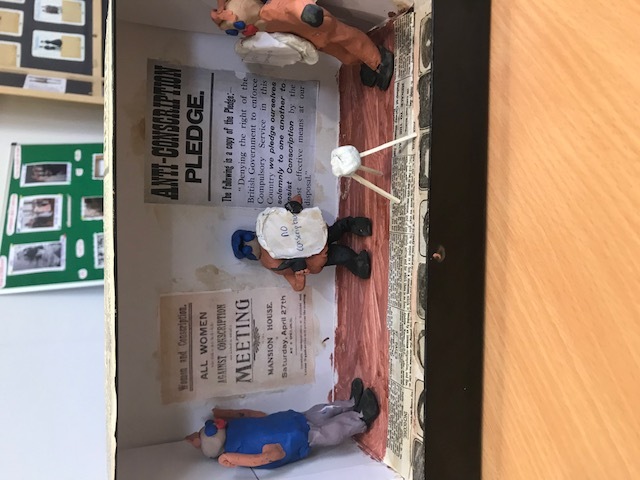 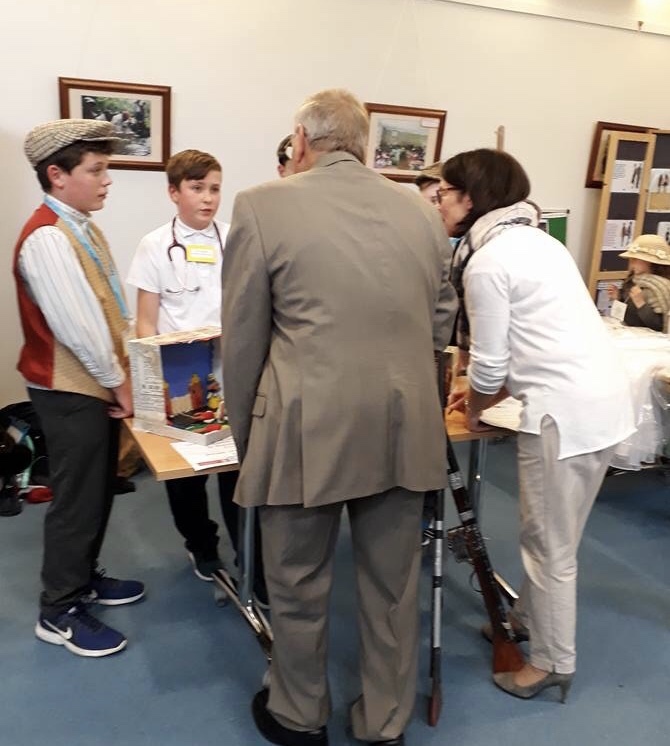 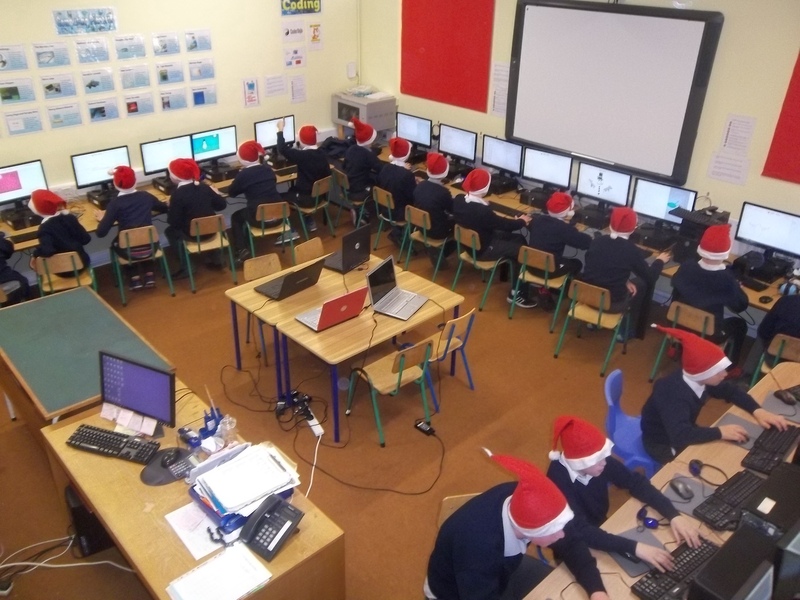 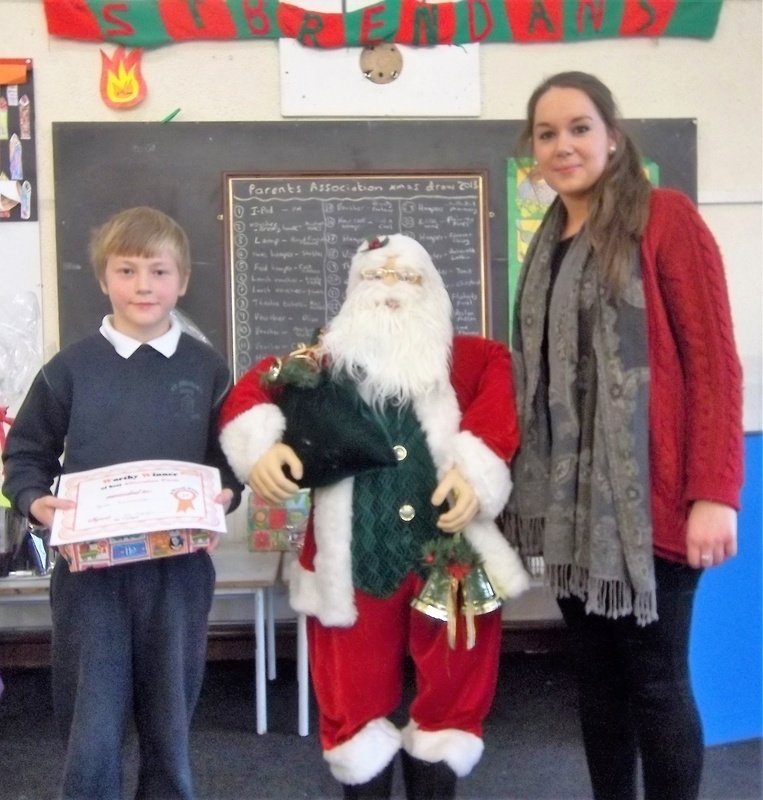 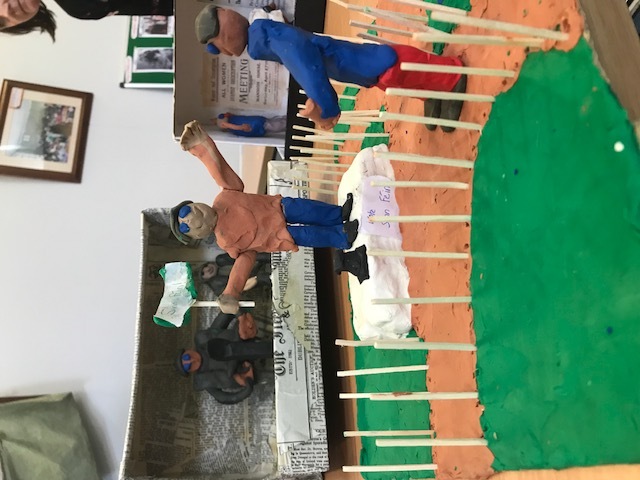 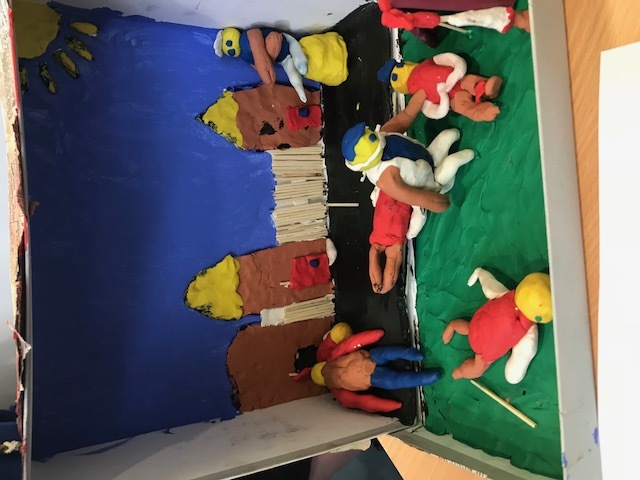 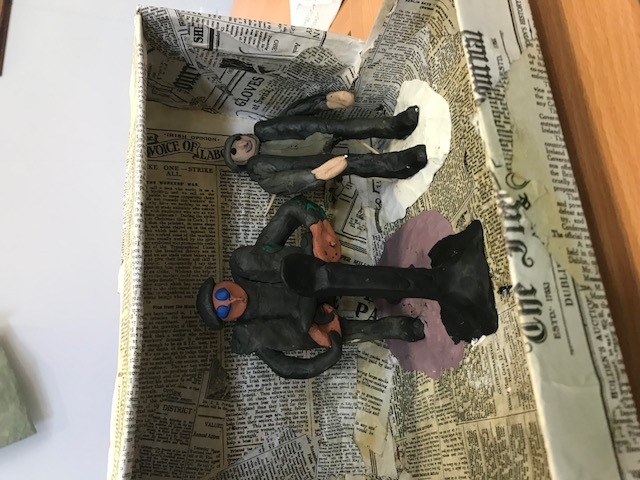 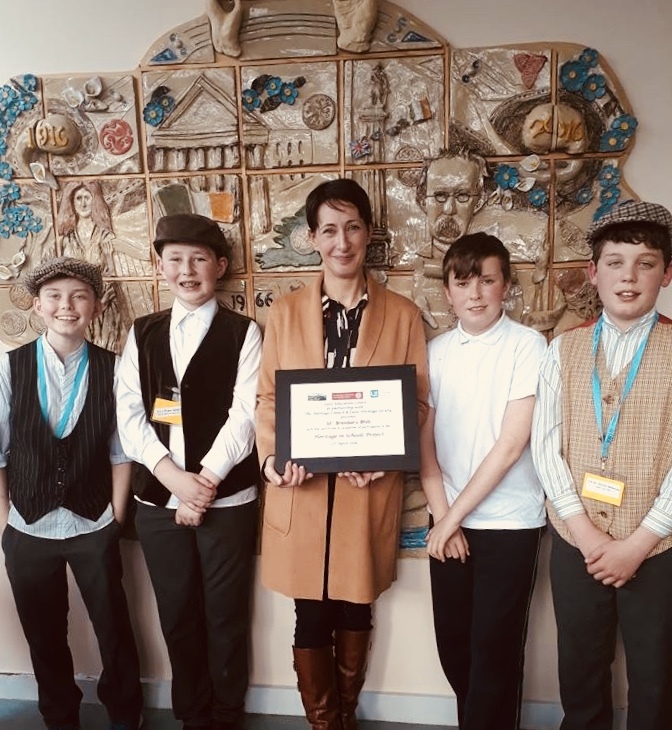 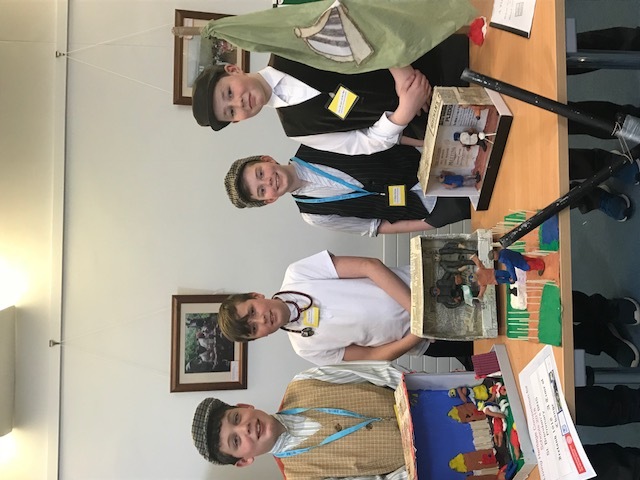 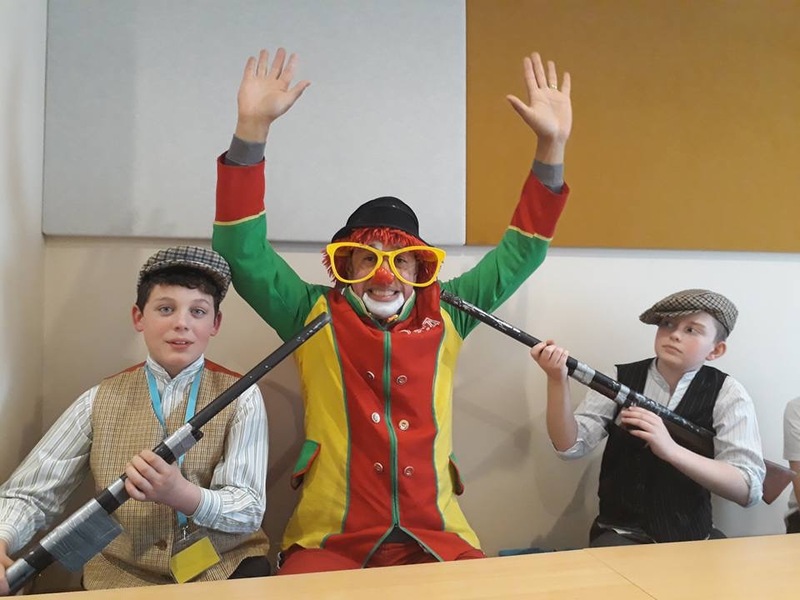 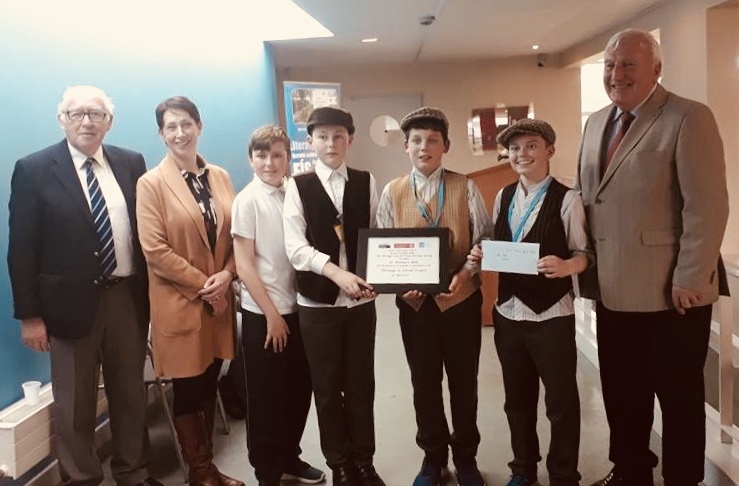 It was a close run competition run by Mr Cunningham and Ms Ward ( class teachers) – Winner in 5th was Eoin Hoare with winner from 6th was Conor Lally-Greijmans. 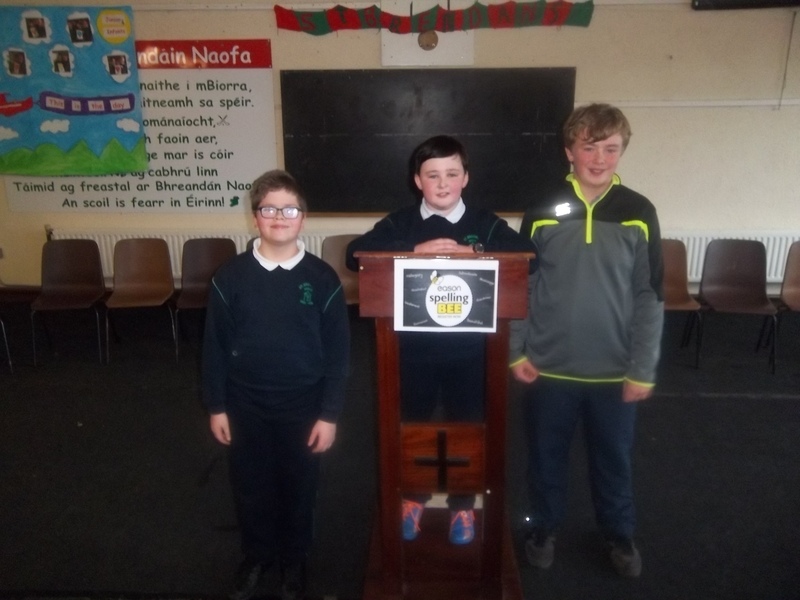 Both boys took part in a 20 spelling shoot-out the next day to find our school spelling Bee Champion. 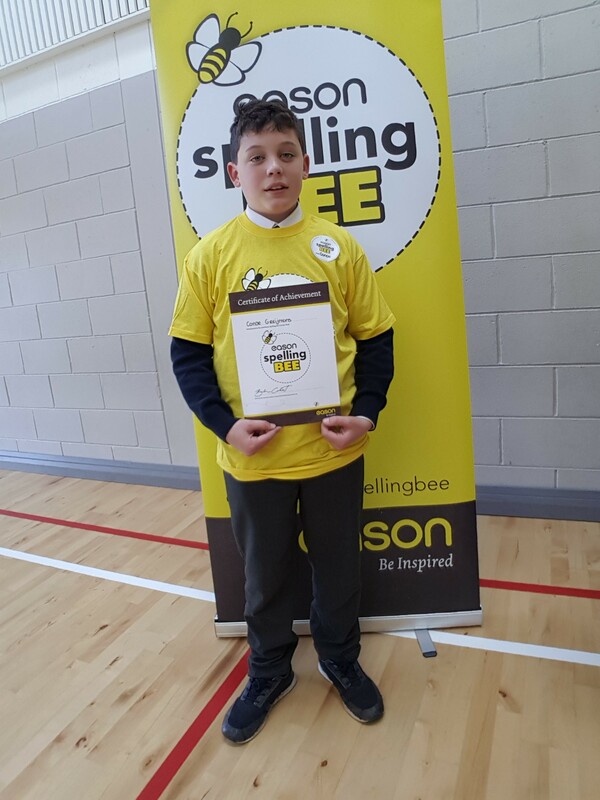 Conor LG won out and went on to the Eason Offaly Spelling Bee in Tullamore Educate Together. 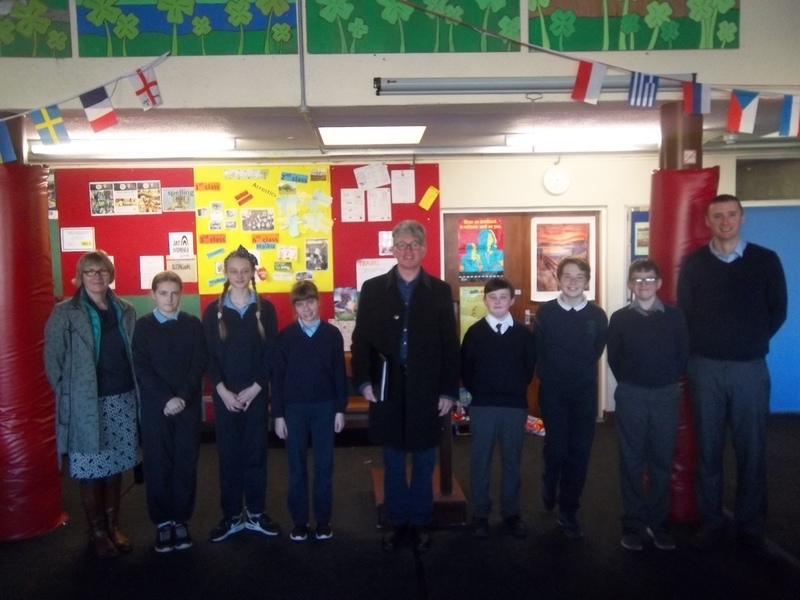 Conor came a well-placed 8th on the day and all at St Brendans PS are very proud of his spelling exploits !